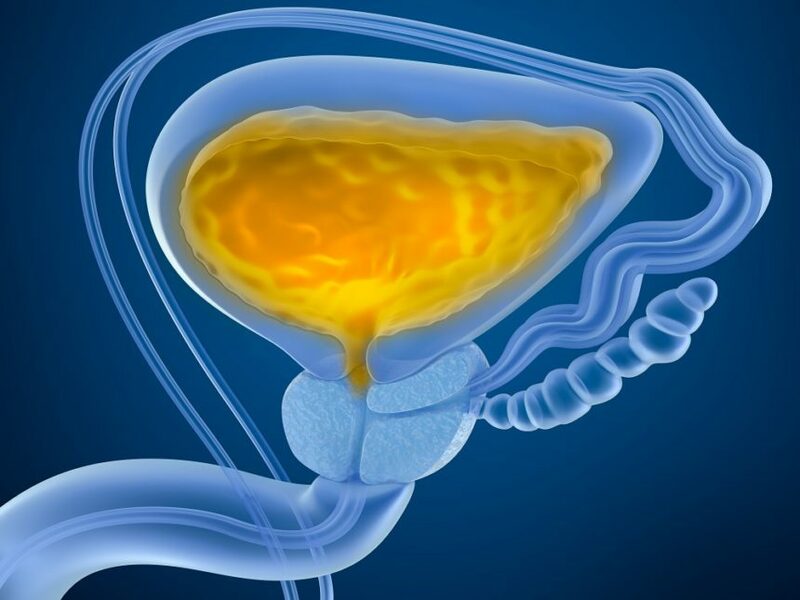 Androgen deprivation therapy (ADT) for prostate cancer is associated with an increased risk of overactive bladder (OAB), a finding consistent with an inhibitory role of androgen in modulating male voiding dysfunction, according to a new study. Compared with ADT recipients, healthy men and men receiving alpha blockers for benign prostatic hyperplasia (BPH) had a significant 98% and 30% decreased risk of OAB, respectively, after adjusting for numerous potential confounding factors. Increased ADT duration increased the cumulative risk of OAB. “Since ADT is still the pivotal treatment in advanced prostate cancer, OAB which might occur after ADT should be taken into consideration during patient care,” a team led by Chen-Li Cheng, MD, PhD, of Taichung Veterans General Hospital and Chung Shan Medical University in Taichung, Taiwan, concluded in Anticancer Research. Using the Taiwan National Health Insurance Research Database, Dr Cheng and colleagues compared 2629 men receiving only ADT for newly diagnosed prostate cancer with 20,464 controls without cancer divided into 3 groups: 14,151 men with BPH primarily treated with an alpha blocker (BPH-alpha blocker group); 1056 men with BPH primarily treated with a 5-alpha reductase inhibitor (BPH-5ARI group); and 5258 healthy men. The investigators identified 109 OAB cases in the PCa group (56.6 cases per 10,000 person-years) compared with only 3 cases among the healthy controls (0.85 cases per 10,000 person-years), 501 cases in BPH-alpha blocker group (38.9 cases per 10,000 person-years), and 58 cases in the BPH-5ARI group (75.2 cases per 10,000 person-years). The BPH-5ARI group had a significant 49% increased risk of OAB compared with the ADT group. In explaining this elevated risk, the authors noted that reimbursement regulations require that prostate size must be larger than 30 mL or the maximal voiding flow must be less than 15 mL/min. “With this regulation, these patients should have more severe LUTS than the other 3 groups,” the investigators noted. Li JR, Wang SS, Lin CH, et al. 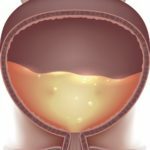 Positive association of male overactive bladder symptoms and androgen deprivation: A nationwide population-based cohort study. Anticancer Res. 2019; 39;305-311.